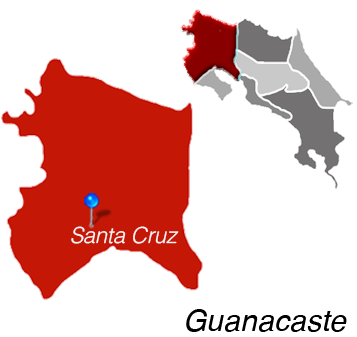 The town of Santa Cruz has a small and traditional feel to it; the locals tend to come from families of farmers and fishermen, and they are humble and willing to help out whenever they can. 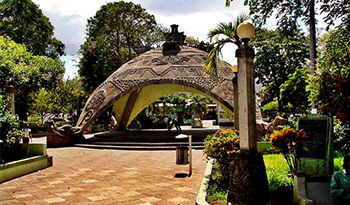 But Santa Cruz is also a Mecca for shopping and municipality business, and it’s location on a main artery of Cost Rica makes it a significant commercial hub. Santa Cruz is also located only 45 minutes from Costa Rica’s incredible Pacific Coast beaches, giving residents the opportunity for a quick getaway to relax in the sun and sand. People searching for Santa Cruz real estate will find all kinds of properties including villas, condos and single-family houses. 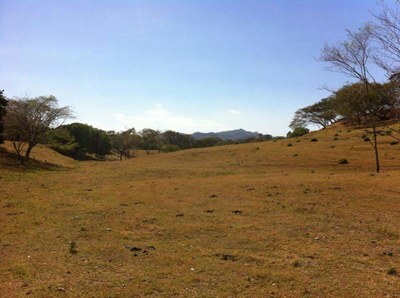 Surrounded by the beautiful flora of the Guanacaste dry forest, expats and investors alike will not be able to let the breathtaking environment go unnoticed. Most of Santa Cruz is lowlands and real estate opportunities in Santa Cruz usually have views of farms and ranches (or fincas as they are called in Costa Rica), for as far as the eye can see. Views of the neighboring Rincon de la Vieja Volcano can be enjoyed from many Santa Cruz properties. 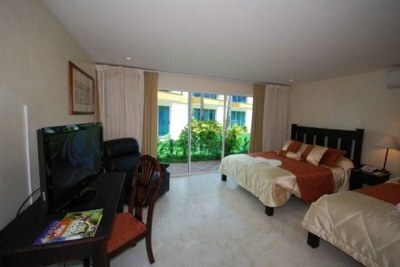 Investing in Costa Rica is an easy task when there is something for every budget, which is the case in Santa Cruz. The center of town is mostly dedicated to business but there are a few middle-class family houses available. 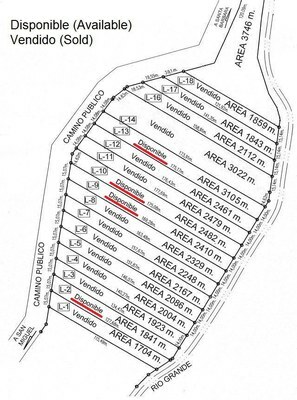 Families can find farm lots and houses in Santa Cruz with lots of amenities, including air-conditioning, custom wardrobes, spacious laundry rooms, wood cabinets and large lawns. On the out-skirts of town, foreigners can find many investment opportunities such as luxury houses and lots. The best bet for more luxury accommodations is to take advantage of the inexpensive building and labor rates in Costa Rica and to build a house on one of the many lots available. Vacation rentals are available for all budgets as well but fill up fast during the local holidays. Santa Cruz is Located in Guanacaste.